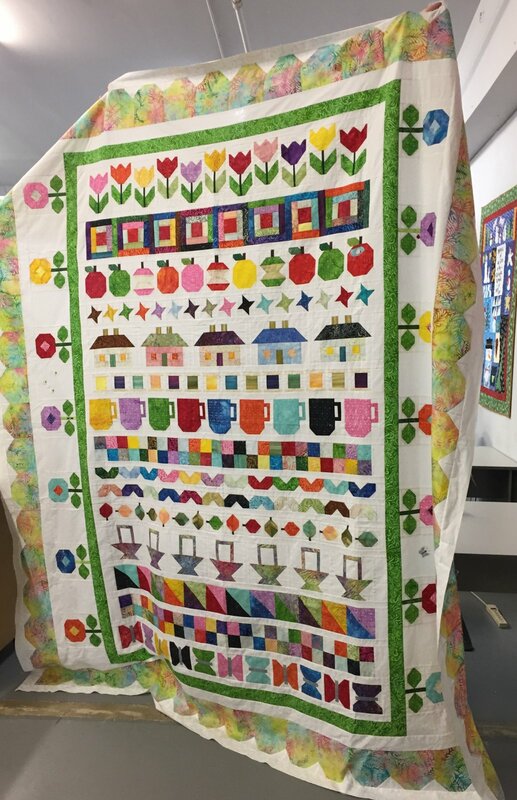 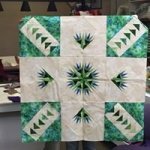 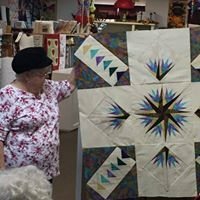 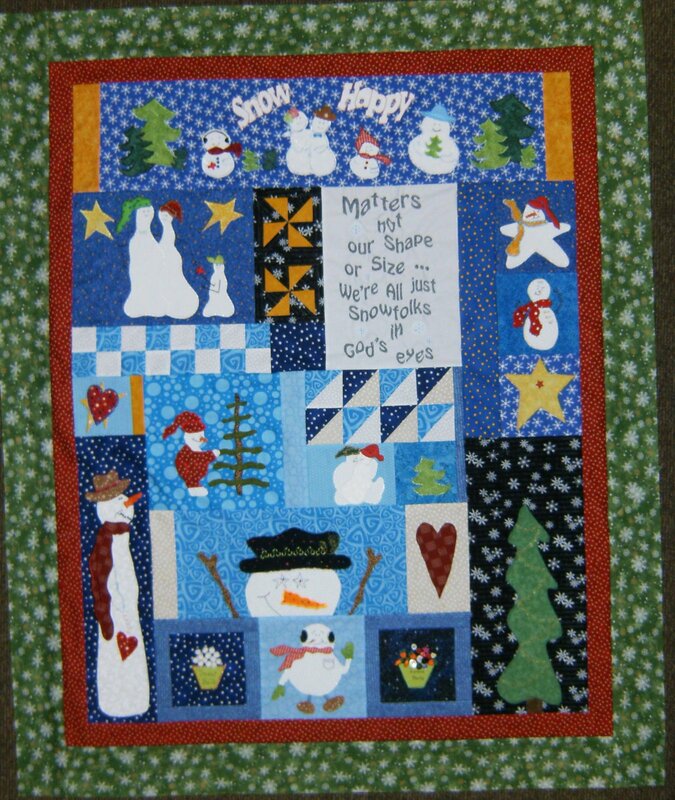 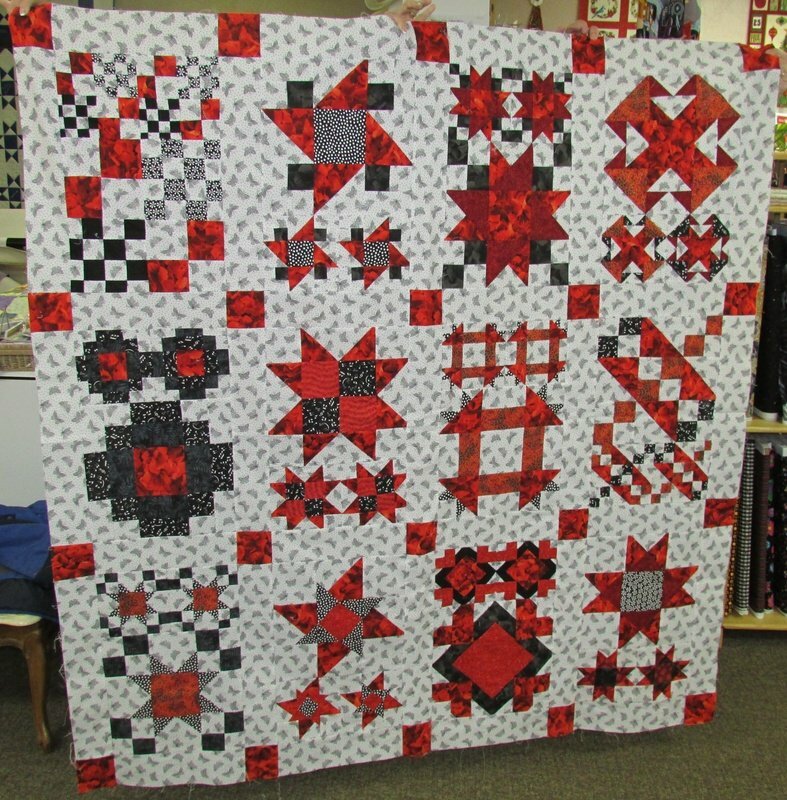 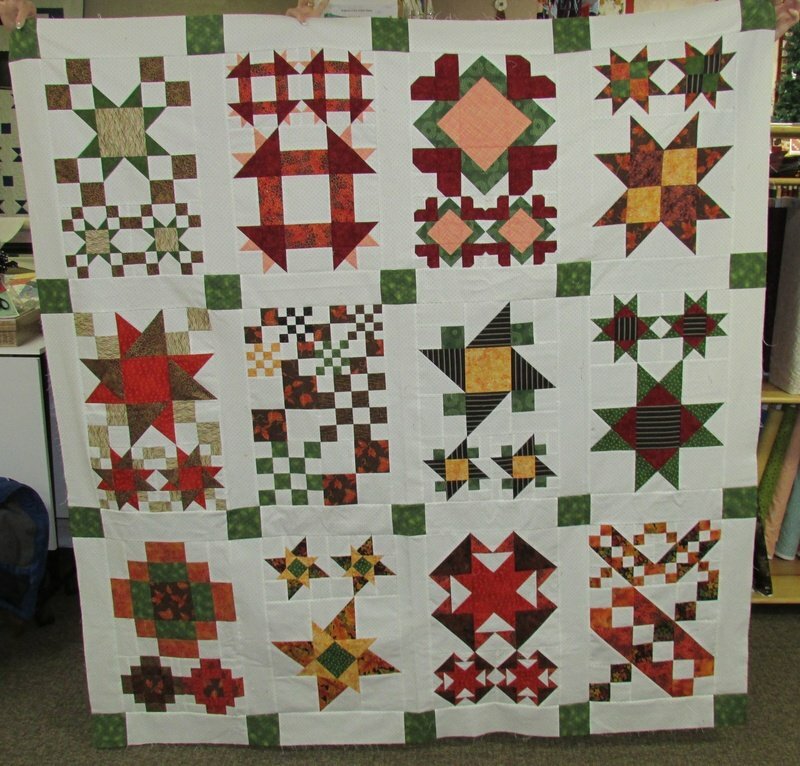 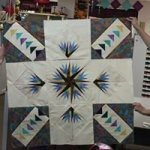 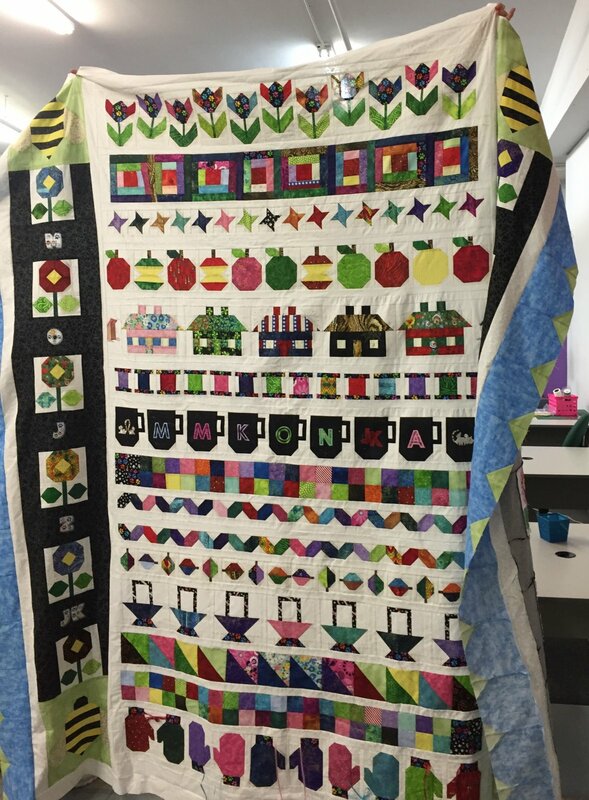 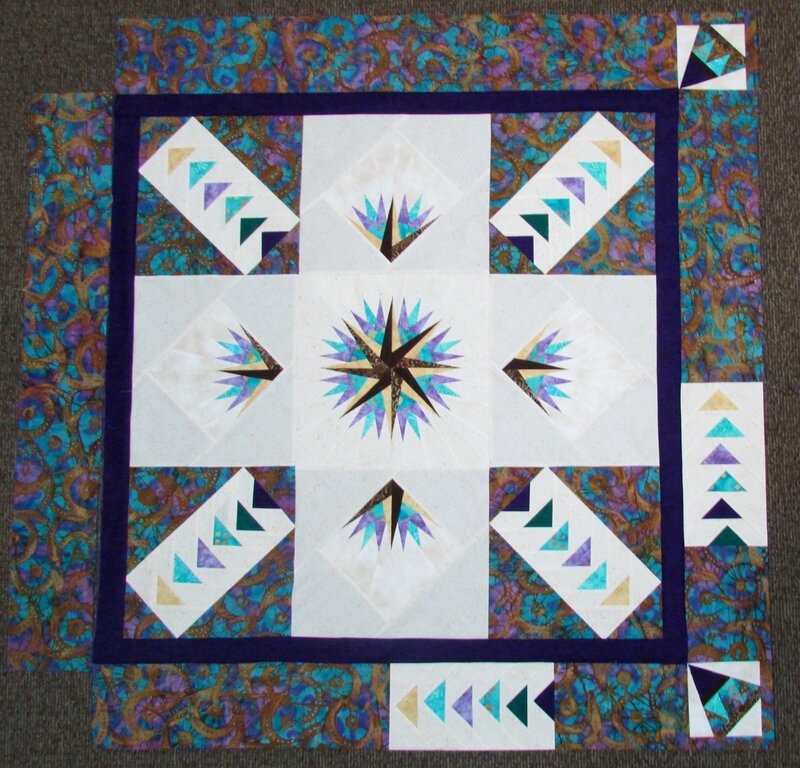 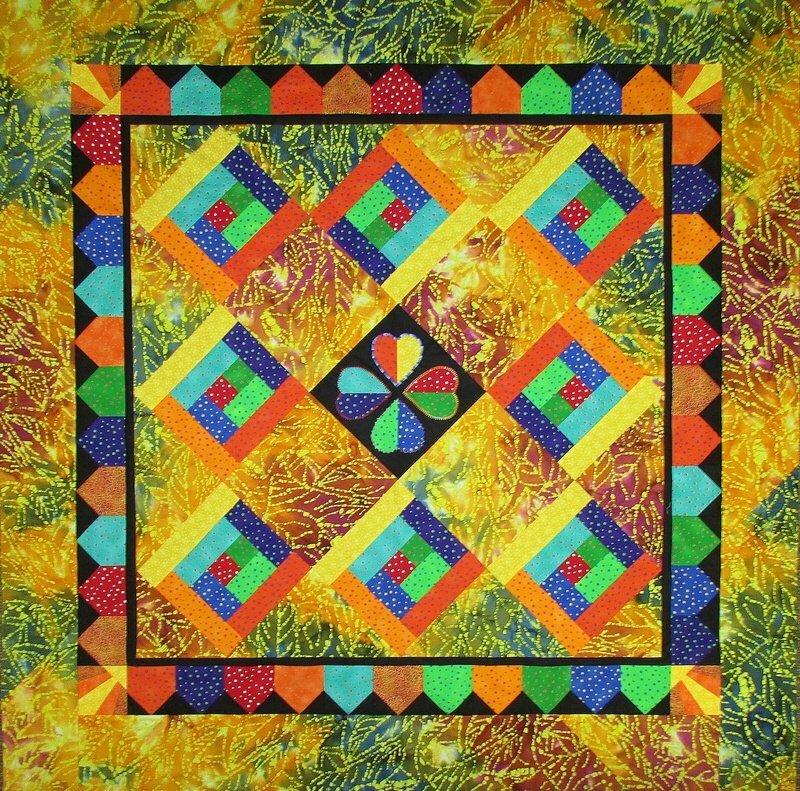 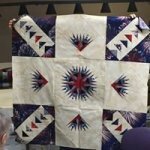 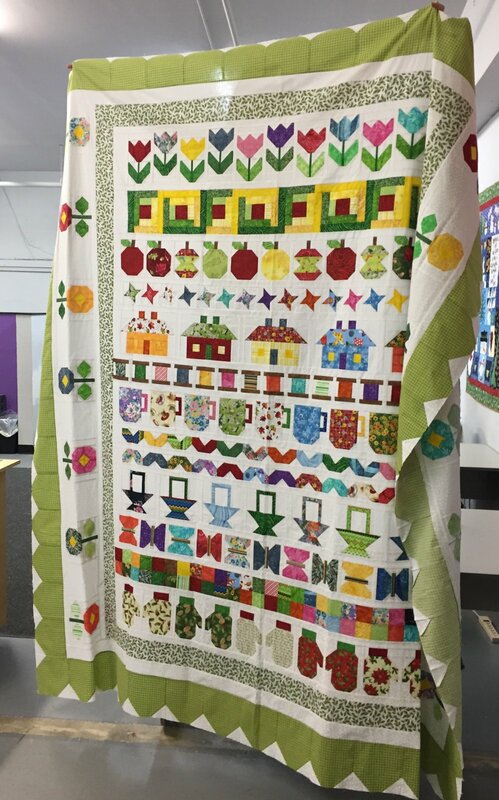 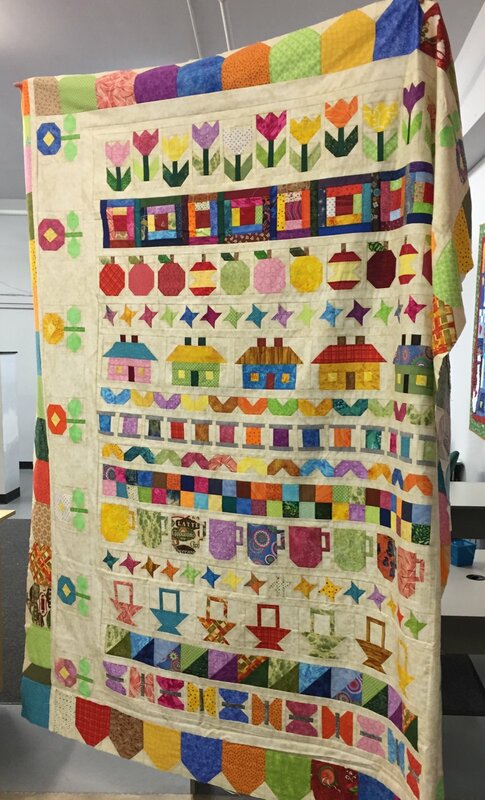 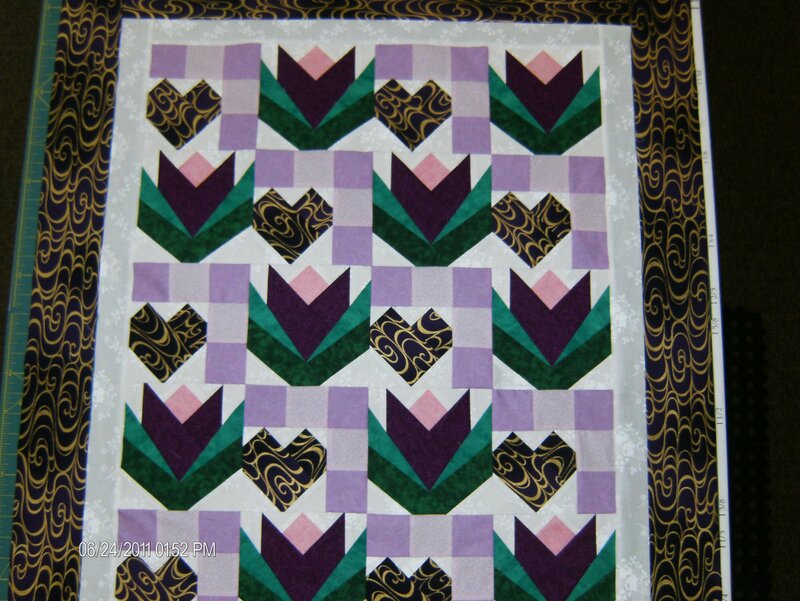 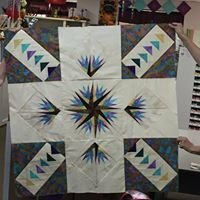 This lecture/demo class offers an installment to a mystery quilt every month. 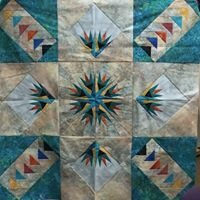 The Mystery quilt will be taught over a 3 to 6 month period. 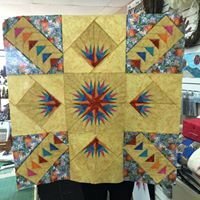 The first month you will receive the supply list and the last month find out how it goes together.